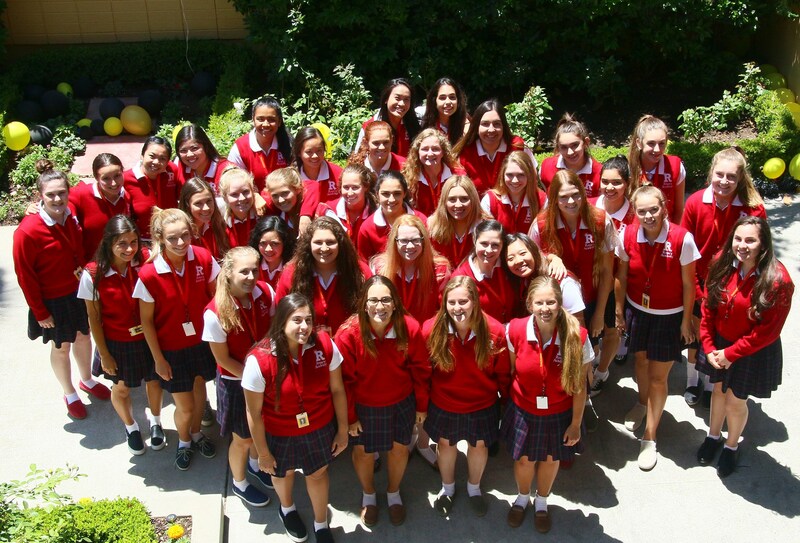 The Associated Student Body (ASB) is comprised of the entire student population of Rosary Academy. The Student Council consists of elected ASB Officers, elected Class Officers, and appointed Cabinet Officers. The ASB Officer Board and Class Officer Boards each include the following positions: President, Vice President, Secretary, and Treasurer. Student Council Officers are responsible for planning and implementing a variety of activities throughout the school year, including: Freshman WOW, Rosary Day, Red Ribbon Week, Father-Daughter, Tri-School Dances, Teacher Appreciation Week, and more. Elections are held each spring for the following school year. To be eligible for election or appointment, students much meet specific criteria, including a GPA requirement and positive teacher recommendations.